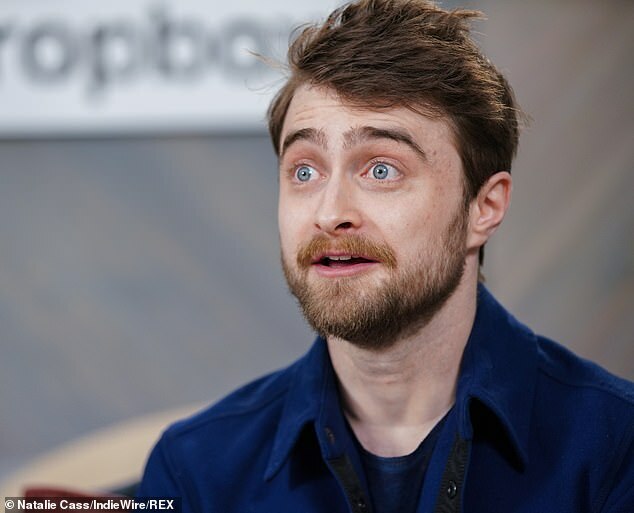 Daniel Radcliffe says he'll support the Los Angeles Rams in the 2019 Super Bowl since the New England Patriot's star quarterback Tom Brady is a Trump supporter. When asked what team he'd be supporting during this year's Super Bowl, the answer was a no-brainer for the young actor. 'Rams. 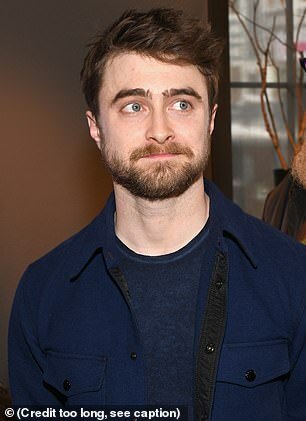 Cause like the whole world is rooting against the Patriots...sorry,' Radcliffe said from the Sundance Festival on Saturday. 'Take that MAGA hat out of your locker. I feel like that was the moment when as a country we were all like "Come on, dude! 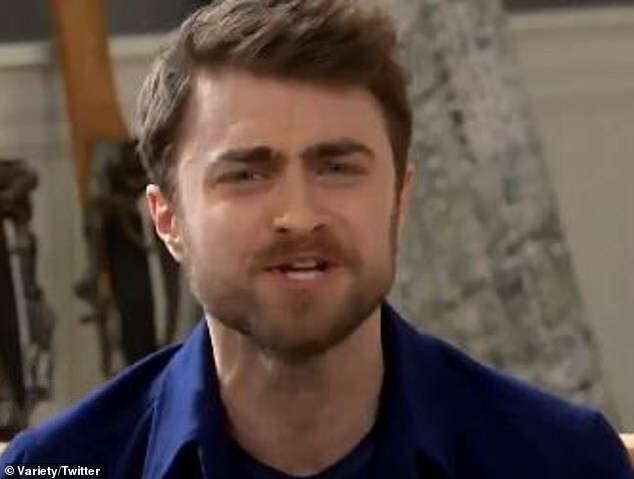 You're awesome...Don't put that in here,"' Radcliffe said with a laugh. 'So Rams. I don't know if they're going to win but I want them to,' he added. 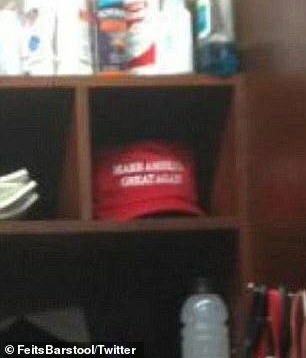 Radcliffe was referring to a 2015 video interview where Brady spoke with the press from his locker room and a red Make American Great Again hat was visible perched on a shelf in the backdrop. 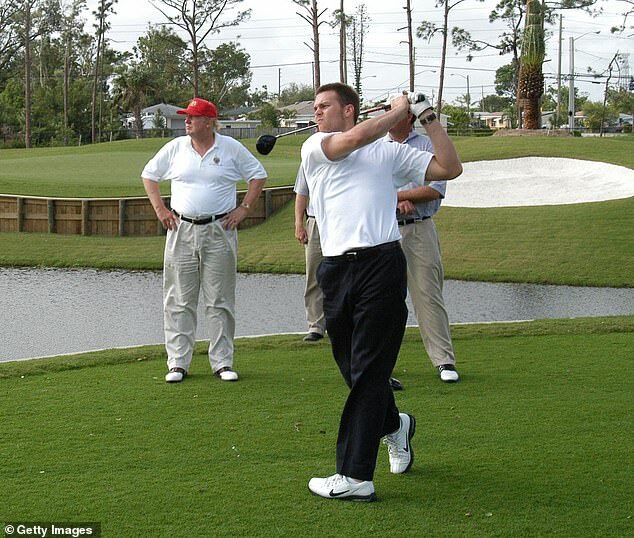 Brady and Donald Trump go way back and are known to be golf buddies. But things became rocky when Trump fiercly attacked athletes who knelt or refused to sing during the national anthem prior to football games. Trump considered the protest an act of defiance and a lack of patriotism. Since then Brady's been seen locking arms with his black teammates when they refuse to place their hands on their hearts during the national anthem. Brady's remained mum about his friendship with the president in the past couple of years. In 2016 Brady's supermodel wife Gisele Bundchen said on Instagram that she and her husband would not support Trump in the election. In 2017 Brady decided against visiting the White House with his team. 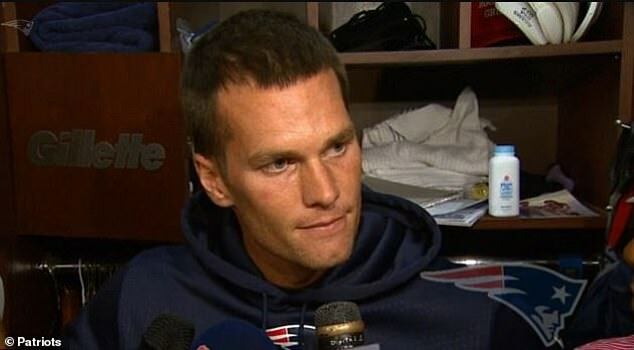 Still the president congratulated Brady on making it to the Super Bowl for the ninth time. 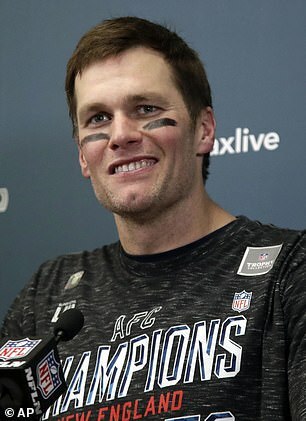 'Congratulations to Bob Kraft, Bill Belichick, Tom Brady and the entire New England Patriots team on a great game and season. Will be a fantastic Super Bowl!' Trump tweeted on January 20. 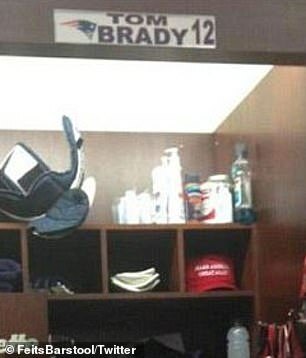 Brady is touted as one of the greatest quarterbacks of all time and all ready has five Super Bowl wins under his belt. The 2019 Superbowl is scheduled for Sunday February 3 and will take place at the Mercedes-Benz Stadium in Atlanta.